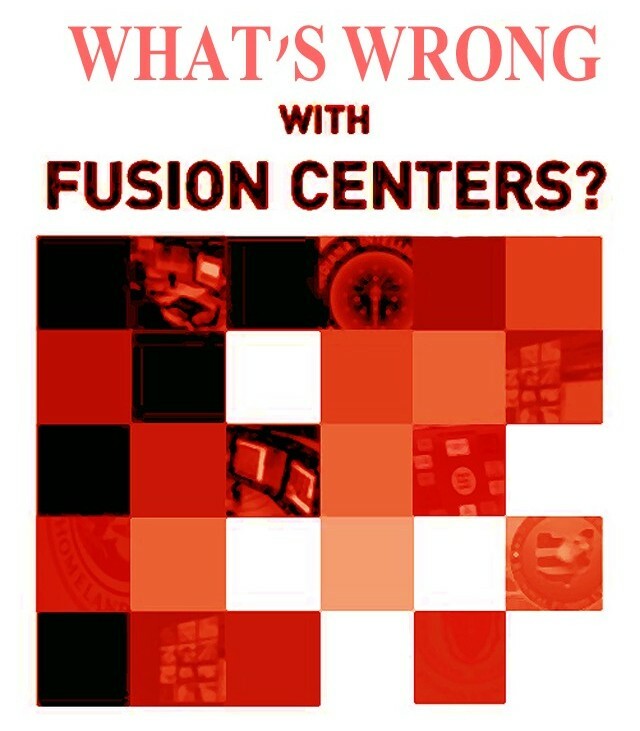 Congressional Investigation of DHS Fusion Centers Begs Question: What are they For? Be sure you also check out this article from New American entitled, "DHS Fusion Centers Spend Much, Learn Little, Mislead a Lot" for more information if the topic intrigues you as it does me. 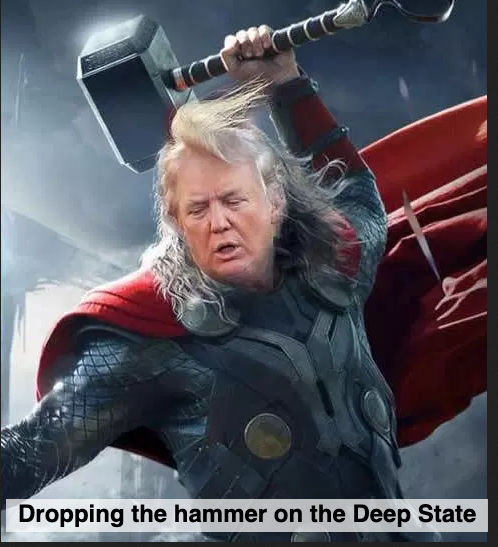 I am not sure what if any is "intel' and what is just old fashioned propaganda regarding these "fusion centers" that we are continuing to learn about. I don't like these things, not even a little bit. To quote Ray Bradbury, "Something wicked this way comes".